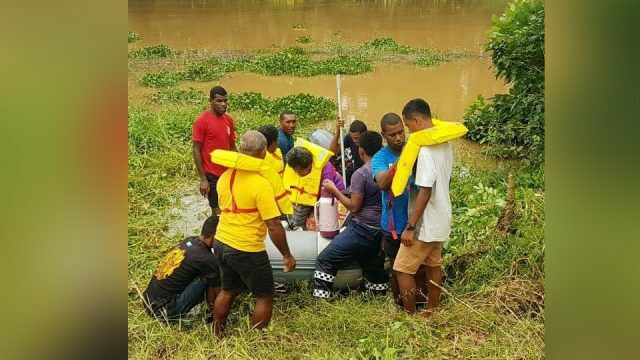 Two teenagers including Fijian Sosi Turagaiviu have died after being swept away in a flash flood in Waitakere, New Zealand. 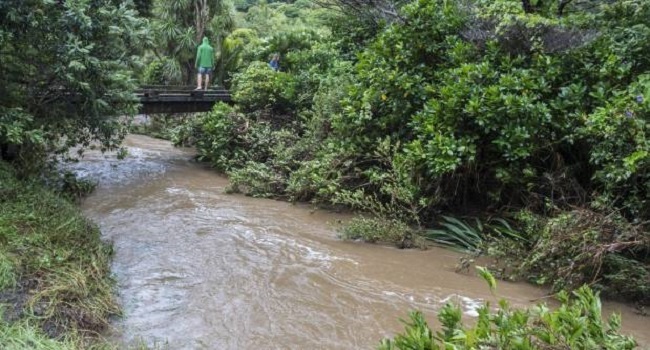 Turagaiviu and Mitch Woolley, both seventeen-years-old, were swept away while trying to cross a swollen river at Auckland’s Waitakere Ranges on Saturday. 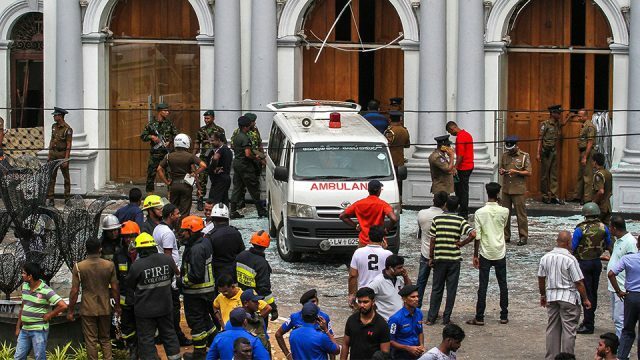 Their bodies were recovered later in the evening. 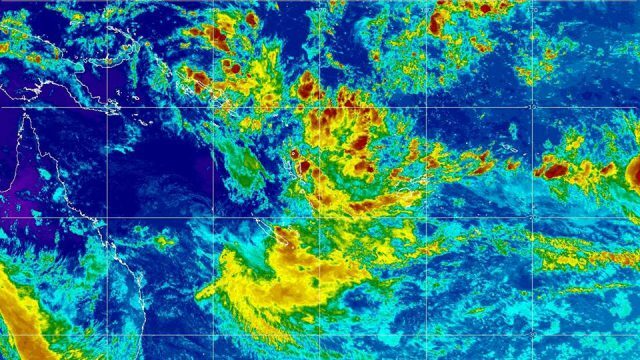 Stuff.co.nz reports the victims had been swimming at the Cascade Falls area with three other 17-year-old boys when heavy rain hit. The group sheltered on some rocks on one side of the river, but the water continued to rise. 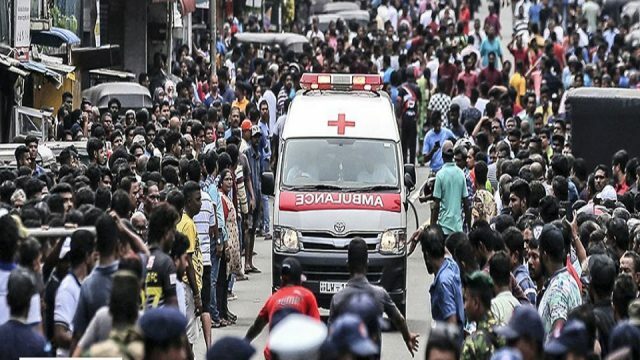 They then tried to cross to the other side, where their vehicle was parked, but Woolley, Turagaiviu, and another young man were all swept away. The remaining two got safely to the river bank, and one ran to raise the alarm at the local golf course. The third young man managed to grab onto a tree on the side of the river and was winched to safety by the Auckland Westpac Rescue Helicopter. 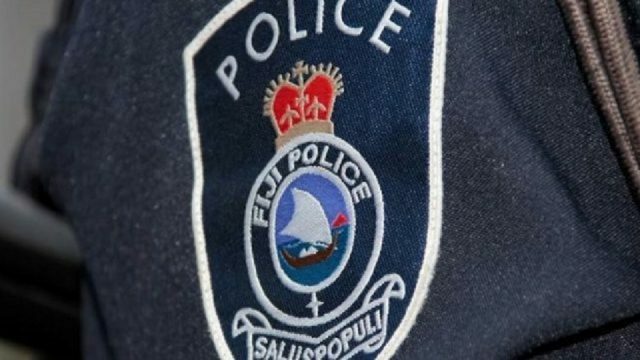 Waitakere police are supporting Mitch and Sosi’s families. The deaths had been referred to the coroner.